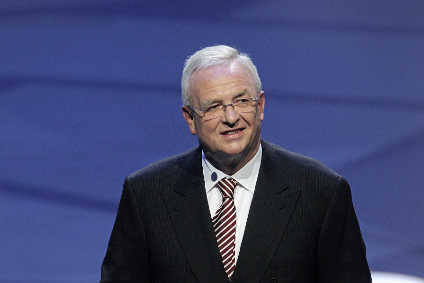 BMW (GB) is on course for another record year, its managing director told a media event in London. "Despite a 3% decline in the market, our sales are up 4% so far this year, we've recorded 95,000 units, and I firmly and confidently predict that, by the end of the year, we're likely to end at about 115,000 units," Jim O'Donnell said. He noted that, less than two weeks before the UK launch of the redesigned Mini line, the first generation was sold out. "This has been achieved without a single penny being spent on run-out incentives and the Mini has achieved the best residual values of any car in the UK market today throughout its entire life cycle," he said. He added that dealers had a full order bank for the new car to the end of the year and through the first quarter of 2007. "The second generation is on track to be even more successful than the first one." O'Donnell noted that UK dealers had invested GBP20m in 2006 on new facilities and BMW was on target to achieve its goal of 100% stand-alone Mini dealerships by the end of 2008. "By that time, the UK and the US will be the only two of the 187 countries that we sell Mini in that will provide bespoke facilities for all sales customers."